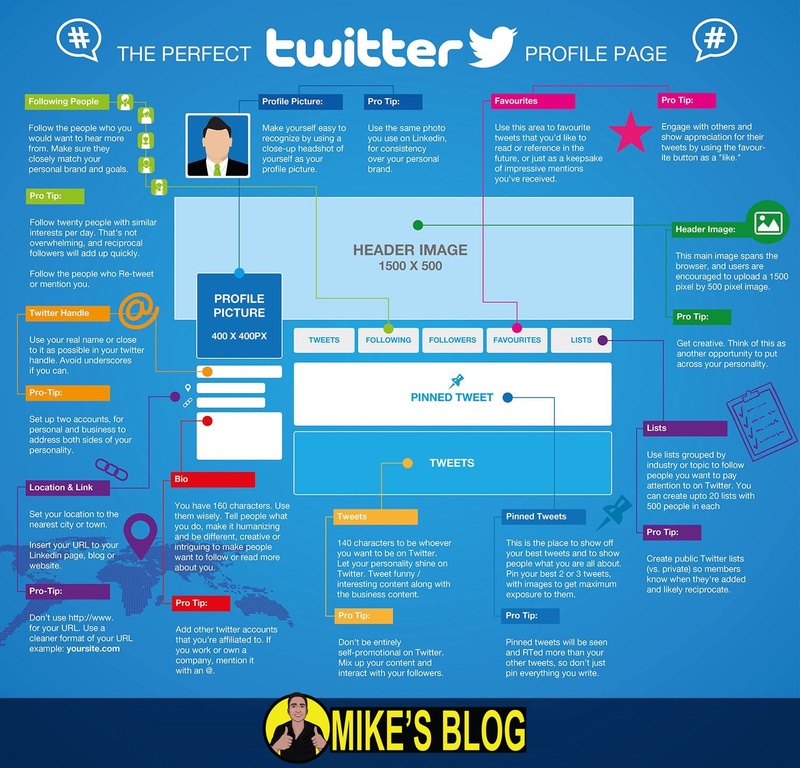 Home » Why Twitter character is limited to 160 Characters? The reason being is twitter started as a primarily SMS-based service, where the standard character limit is 160-characters. Do note. the actual 140-character limit is based on this SMS limit, leaving 20 characters for the username. The idea behind it was to stay all tweets within on message. The following chart will explain you in depth about Twitter limits.